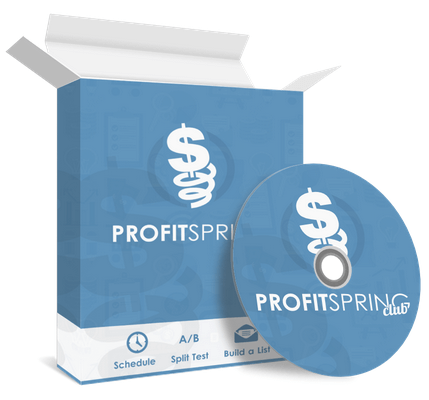 Profit Spring is an online software that lets you split test your sales pages on Teespring, build an email list, schedule, and much more. 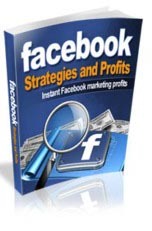 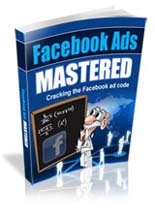 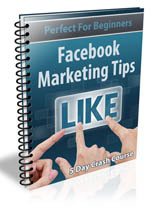 It's an essential tool for anyone currently selling shirts or interested in doing so. 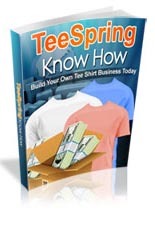 Build your own tee shirt business today! 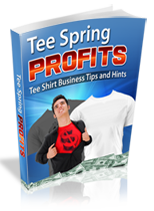 Selling Custom Designed T-Shirts for High Profit!